Krakow is the unpolished gem of Poland, full of culture, authentic architecure and rich with history, both legendary fables and far more recent tragedies. 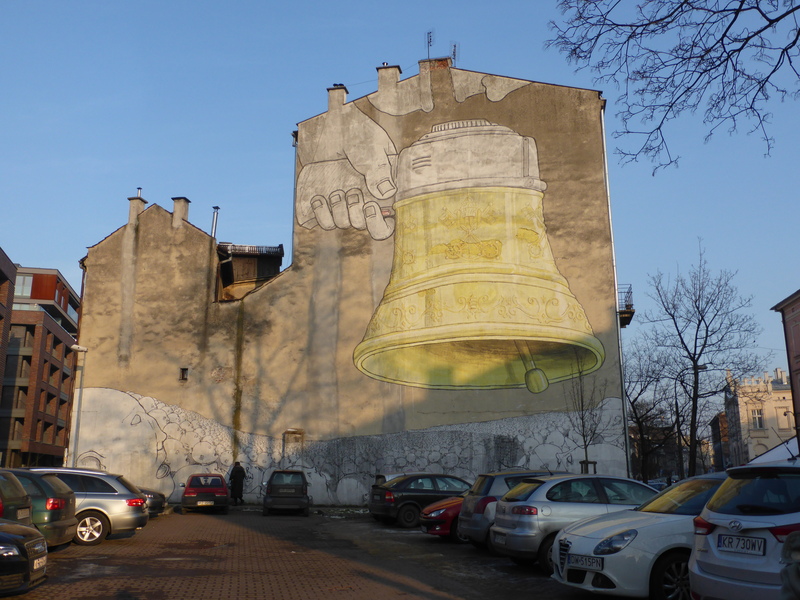 Due to the swiftness of the Nazi invasion, prior to the Second World War, Krakow was mostly spared the destructive occupation and territorial disputes. Furthermore its geographical position meant it was very important for the Nazi’s who envisioned transforming Krakow into an entirely German city. Whilst renaming the city streets and flooding Krakow with traditional German propaganda to morph public opinion and culture the Nazi’s herded the Jews, as well as more than 180 Polish professors and intellectuals, into a Ghetto on the other side of the river. This was of course until those who survived that ordeal could be exterminated in nearby Auschwitz. 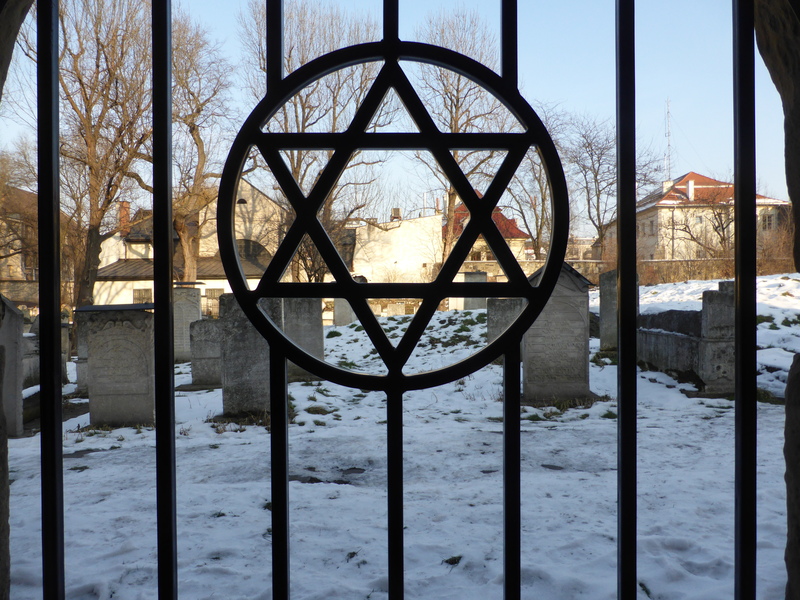 The first most obvious reason is its close proximity to Auschwitz and Birkenau which is an easy day trip. Secondly, as I already said, the authenticity of the architecture and Old Town make it a fantastic place to visit and just take a look at! Thirdly there is a wide range of things to see and do! The Salt Mines, Schindler Museum, Underground Museum, Castle and of course take a few days to simply explore and appreciate Poland in a place that is truly enjoyable. Book a tour to go to Auschwitz and Birkenau. This will take up most of your day today. The camps are about an hour and a half away from Krakow and visitation access requires you to have a guide to show you around the site either on a group tour by hiring a private tour guide. You can enquire at your accommodation who will most likely take care of all of the booking details for you. Alternatively if you have received a recommendation and want to go with a particular company you can contact them directly no less than the day prior to the tour. You will be collected from your accommodation in the morning and taken by mini bus to the camp, along the drive you will be shown a film featuring footage and testimony from theliberation of Auschwitz (or at least I was on my See Krakow tour – but I think the video is shown by all companies). Firstly you get the chance to go to the bathroom or grab a cup of tea or coffee at the small tuck shop just outside Auschwitz I. Then you enter the complex and are shown through the camp and various Blocks for around about an hour. Then getting back on the mini buses you will drive to Auschwitz II: Birkenau and spend about 45 minutes being shown around what remains of the largest extermination and work camp. Getting back on the bus you are dropped back in Krakow around 4:30 in the afternoon with the rest of the day to do as you please…perhaps vodka tasting and a club? Make sure to line your stomach with a hearty Polish meal first. Once again I reiterate my love of walking tours as the best way to see a city! This morning go on the Krakow Old Town free walking tour and let yourself be shown around the former capital of Poland with all of its authentic charm. You will see the St.Mary’s Basilica with its towers and trumpet player, the original city walls and barbican, the city square which is the largest in central Europe, the artistic head laying in the town square, The University, Pope John Paul II’s place of study and residence, now referred to as Pope John Paul II’s window – here he would engage the locals during his frequent trips to his home town Krakow – you will also visit a church decorated with unique frescos of varying types of flowers, and finally be led down the oldest street in Krakow on your way up to the castle. During the tour you will be told the relevant history, as well as the mythical legends that the locals cooked up to make the city more interesting…you will undoubtedly be told the tale of The Two Brothers and have it explained to you why a Dragon is often used as the logo of Krakow. With about an hour and a half until the Jewish Quarter free walking tour starts take this opportunity to sample some of the local cuisine. Head on over to Zapiecek, at 32 Sławkowska street, to try Pierogi; traditional Polish dumplings, sort of like enormous tortellini but with a breadier texture. At this home style restaurant I had the most fulfilling Polish lunch I could have asked for. 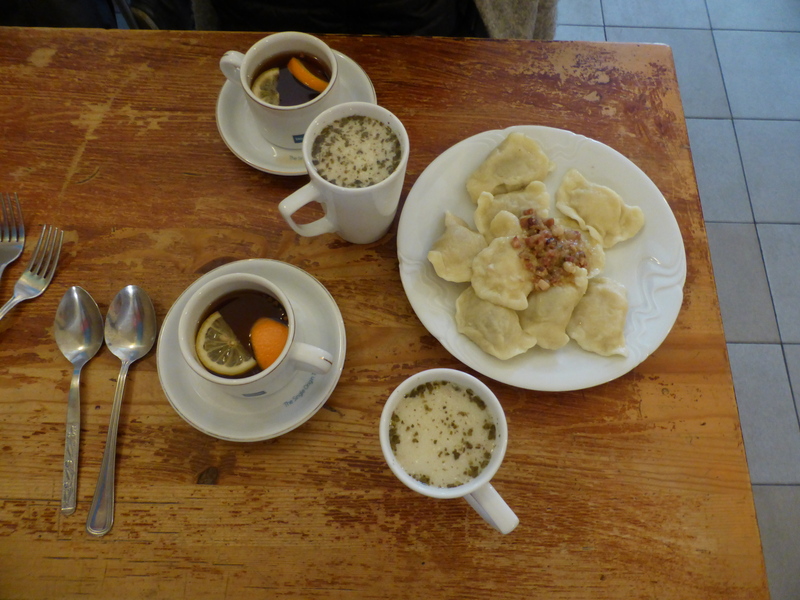 Between two of us we ordered a plate of traditional Polish mixed peirogi to share, a traditional Polish sour wheat soup each and cups of hot citrus and clove tea. 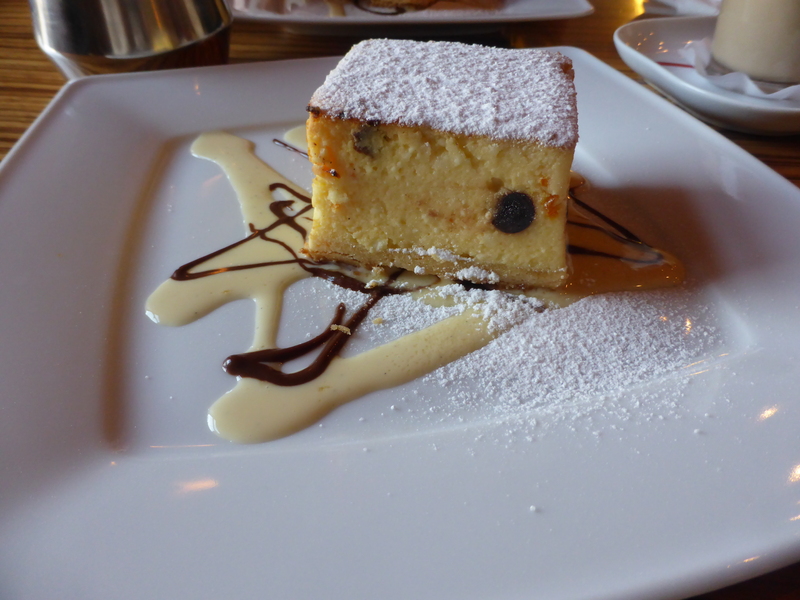 And if that wasn’t enough polish it off as we did with traditional Polish cream cheese cake, a personal favourite of Pope John Paul II’s. It was delicious! Now thoroughly satisfied it’s time for the second walking tour of the day. Join the free walking tour of the Jewish Quarter hear the history and significance of the area and be shown the original filming locations of the film Schindler’s list, depicting the true story of the Jews from Krakow who were fortunate enough to be spared from the worst of Nazi brutality by their ‘necessary’ work in Oscar Schindler’s factory. Here we were told how when the films director arrived in Krakow during the 1990’s to search for a suitable set the Jewish Quarter, then grey and dreary, was used as the ghetto’s which actually resided on the other side of the river away from the Old Town. 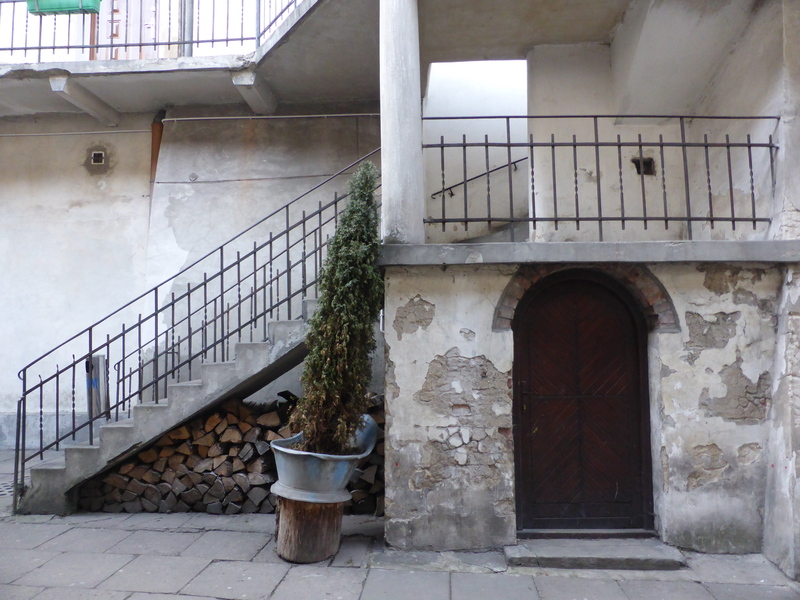 Here you can see the staircase featured in the movie during the ghetto evacuation when a young boy instructs a mother and her daughter to hide proclaiming the area to be clear of Jews. The tour crossed over the bridge where surprise surprise couples have placed padlocks as symbols of endless love..except here the wire is weak enough that when a relatio nship ends people are able to cut their locks free…which is exactly what they do, resulting in gaps and loose unsecured wiring sticking out at odd angles. I have seen bridges with locks in quite a few cities but never one where the locks are also removed. Walking through the former ghetto we were shown a piece of graffiti by an Italian artist whose particular style is black and white withone colour choice. He included themes of conformity, a dictators or leaders voice, catholicism – which has a hugely important place in Poland, specifically Krakow as Pope John Paul II was Polish and helped them through communism, protecting them and keeping faith alive as best he could. The Jewish Quarter tour ends at a road that now houses a tram terminal. Artistic scattering of chairs fill the square in remembrance of the Jews who, with their belongings, came and waited here before being loaded onto train carts and deported to Auschwitz. The tour ends just around the corner from Schindler’s factory with two hours left until closing to explore the museum. 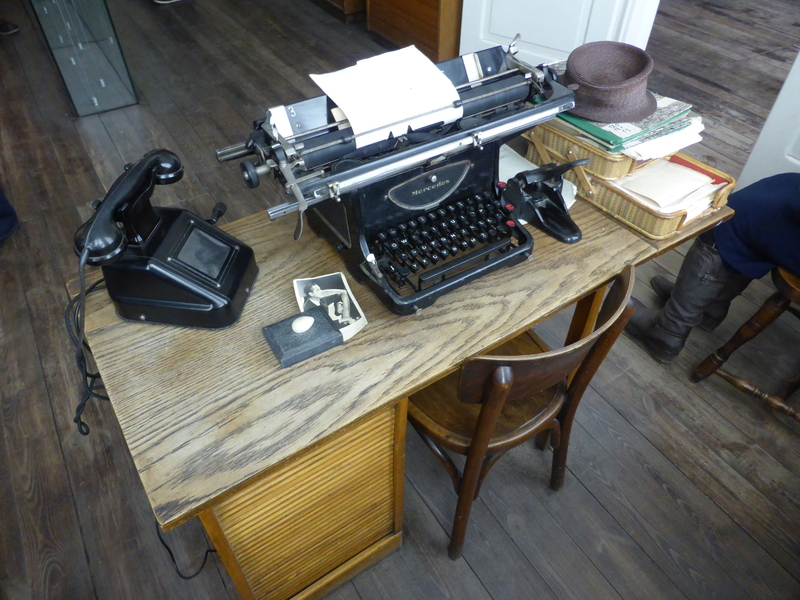 Highly interactive and well thought out the museum provides a full recount of the historic events, personal testimonies, whilst featuring Schindler’s actual study, records and some of the products made. Once the museum closes at 6pm you have the evening to spend as you see fit. Today you can opt for your second day trip and book a tour to go out and visit the near by Salt Mine, very popular option. I unfortunately did not get the chance to do this as I only had two days, but if I had a third I certainly would have as I have heard fantastic things about it. When you will be in Krakow next time you should absolutely visit Kopiec Kościuszki, Botanical Garden, ZOO and of couse salt mines – in Wieliczka and Bochnia. These places are really impressive.